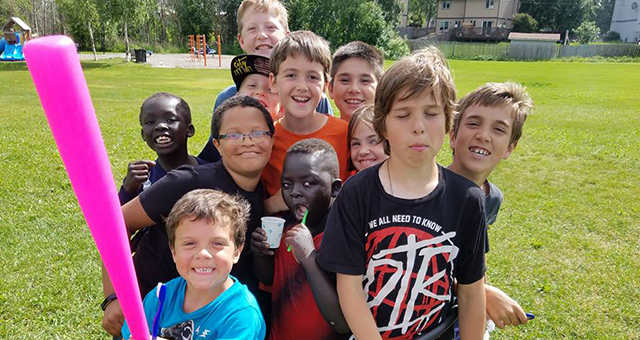 "I will never forget the smiles of the children we worked with in Anchorage, Alaska through Grace Works ministry. So many of these young kids are struggling with pain and neglect yet they joy they were able to exhibit when touched with the love of Jesus will stay with me for a lifetime. The fact that I could bring my wife and children on this family friendly mission trip through Southeast Christian Church made this experience even more special. Our prayers were answered as we watched our kids fall in love with Jesus in a new and enriched way through this experience. The Lord is at work in the farthest reaches of our nation."